The speakers we have been waiting for. A beautifully finished gloss black pair of 802 D3's have now taken up residence here at Infidelity. 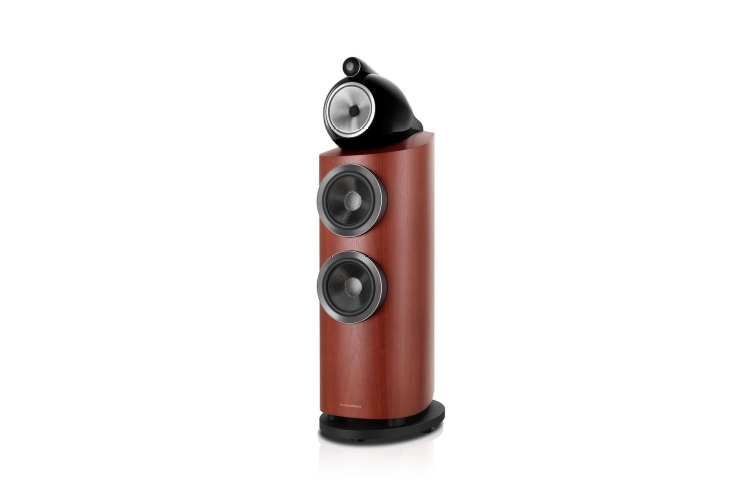 These outstanding speakers were sounding great out of the box but (Hitesh mainly...!) has already popped a few hours on them. With a few 803 vs 802 demos already booked in please do yourself a favour, give us a call and come listen with us. Thank you B&W - we are going to have fun with these! The 802 D3 delivers pristine, high-performance sound in any environment. It’s Diamond tweeter partners with a Continuum cone to ensure revealing natural sound that will leave you speechless while the Aerofoil bass cones supply ground shaking bass.